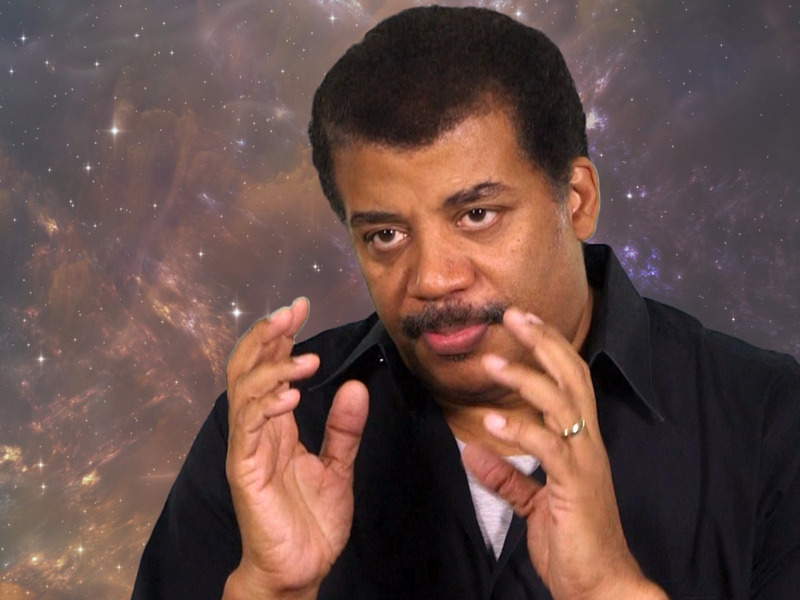 Neil deGrasse Tyson has some strong arguments, on the belief that the earth is not flat. Not only him, but all the astrophysicist believe in this. In a recent conversation with The Huffington Post, Tyson equated flat Earthers’ level of logic and understanding of the world to that of children who think people on TV know them. The Apollo program’s photos of a round Earth are the best evidence for those who believe that the earth is flat. Although the Earth seemed flat to people in earlier ages who could only see it from a limited vantage point but the technology has helped us to see the actual view of Earth. The immaturity is all around in our educational system Tyson said. People who think that the earth is flat are making fools no one other than themselves. Most of humanity may have grown out of our ancestors’ immature view of the universe, but some of us seem to be lagging behind. B.o.B (rapper) who reportedly dropped out in ninth grade, claimed that the Earth is flat and that he can prove this by using physics and math, he also got into a Twitter battle with Tyson earlier this year. He actually blamed our school system for this foolish concept. There is something that is lacking in our educational system according to the Tyson and he explained this in the video here.